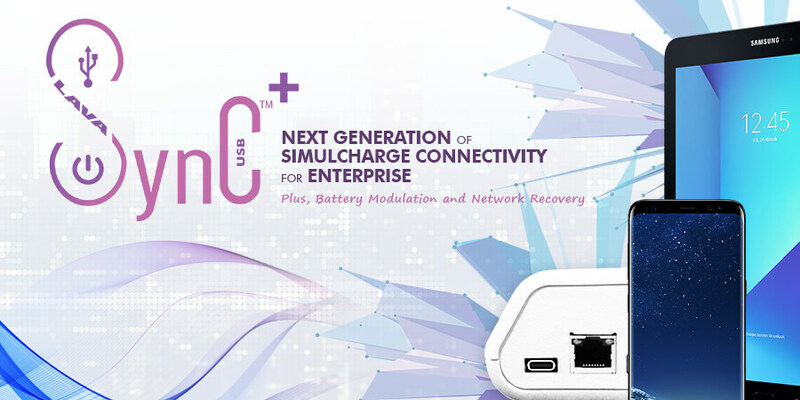 LAVASync+ commercial connectivity adapters enable Samsung tablets and mobile phones to be used as integrated enterprise level mobile kiosk solutions. 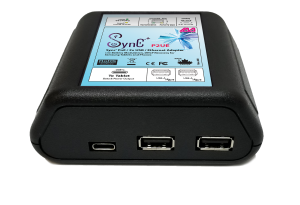 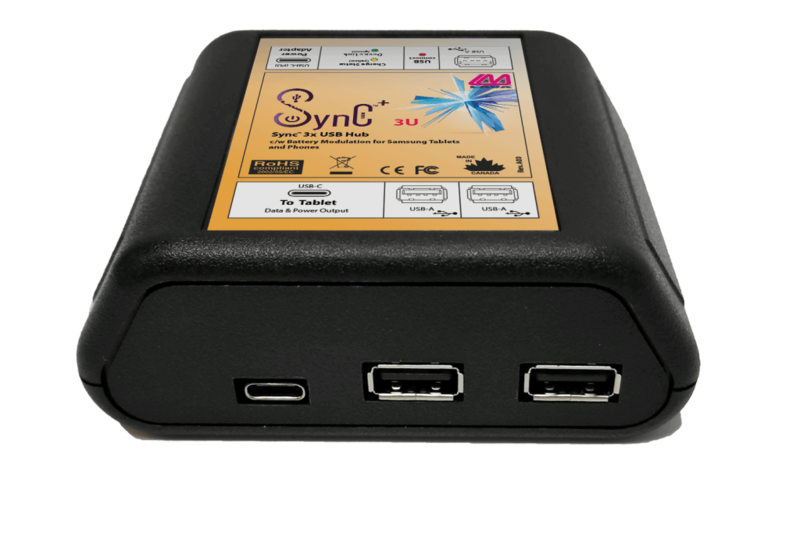 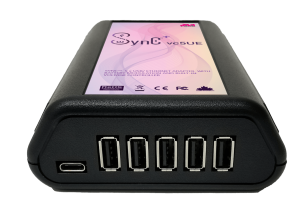 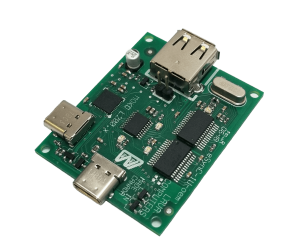 Our bridging Sync™ technology allows the phone or the tablet to operate as a USB Host controller to connect USB peripherals while simultaneously charging both the mobile device and accessories. 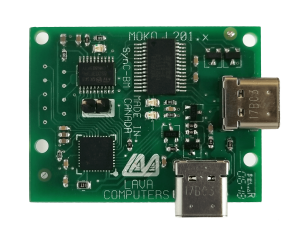 Everything is supported through a single USB-C Host and Charge port on the tablet with the attached LAVA adapter. 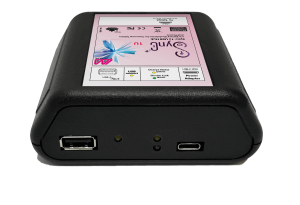 LAVA’s innovative RBM technology, exclusive for Samsung mobile devices, protects the mobile’s battery from overcharging which is of particular concern when running in a 24/7 commercial environment. 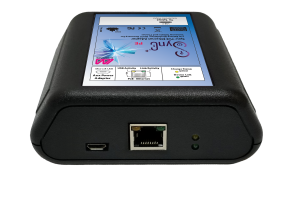 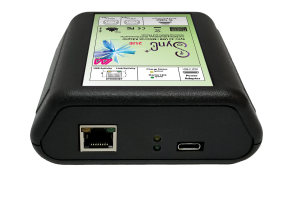 Our mobile and tablet kiosk adapters come with a variety of configuration options such as single or multiple USB OTG ports, wired Ethernet, Power over Ethernet (PoE), and a built-in voltage converter.